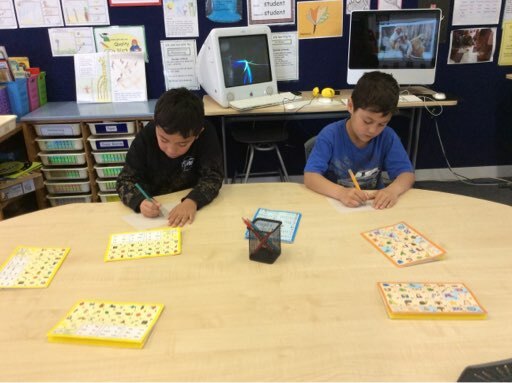 I have spied lots of learners in Room 1 practising word writing . Wowee good for you. !